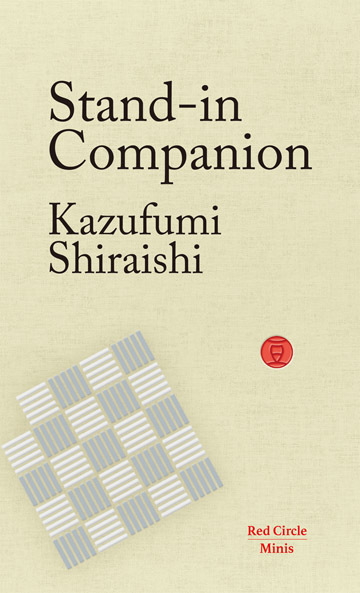 Stand-In Companion, a new work by the Naoki Prize-winning Japanese author Kazufumi Shiraishi is being released today. This powerful short story is an important addition to Japan’s rich and long history of robot literature, which stretches back to at least the 1920s, when the word robot was first coined – and perhaps even further. Stand-In Companion is a touching and powerful exploration of infertility and relationships set in a future world where humans aren’t quite what they seem. It is the first title to be published in an exciting new series of short Japanese books entitled Red Circle Minis; and is also Shiraishi’s first published work that falls within the definition of science fiction. Stand-In Companion, translated by Raj Mahtani, explores the struggle to find love, companionship and meaning in life. In any society, relationship dynamics are complex. 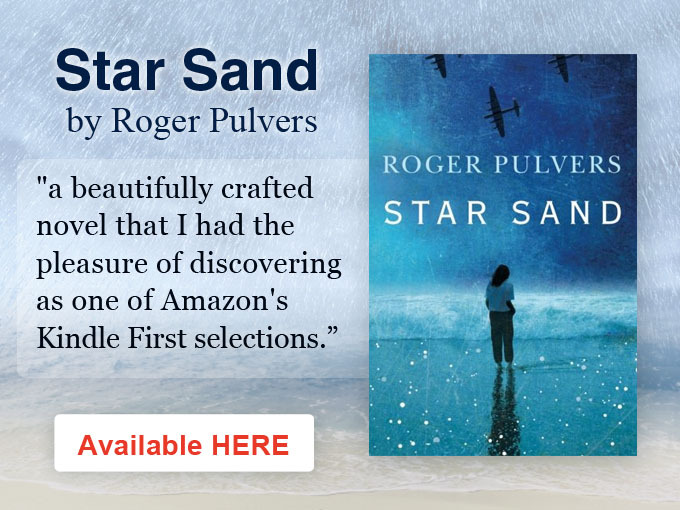 And as Hayato, a Japanese industrial designer will discover in this clever and absorbing tale, this remains the case in a future world enriched by technology, AI and androids. This is a love story with a twist in which Hayato and his wife, Yutori, face deeply human challenges in a world where science has solved almost every problem.